That's so damn fast! 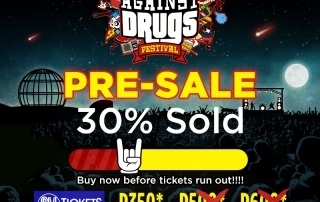 get your tickets now while Pre-Sale tickets are still available. Get yours in any SM Tickets Outlets nationwide! 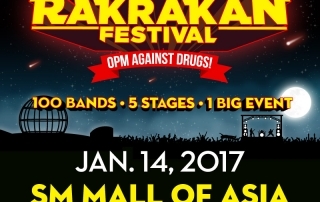 Are you one of the 20% who already bought their Rakrakan Festival: OPM Against Drugs tickets? Get yours to save an up to 250php! 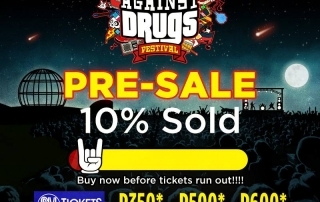 Buy now before pre-sale tickets run out. 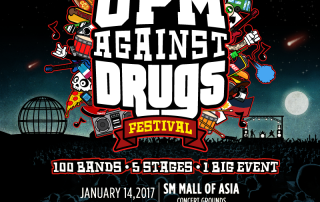 Rakrakan Presents: OPM Against Drugs!